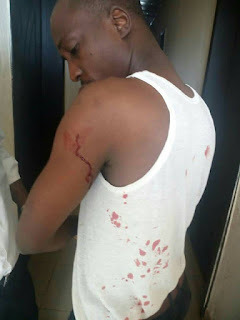 Report has it that a Turkish man stabbed a Nigerian accountant multiple times and injured him at their place of work in Osun state. It was gathered that the victim, was attacked by his Turkish boss who allegedly stabbed him for omitting "sir" while addressing him, according to Abdulmumin K. Suleiman who shared the report online. 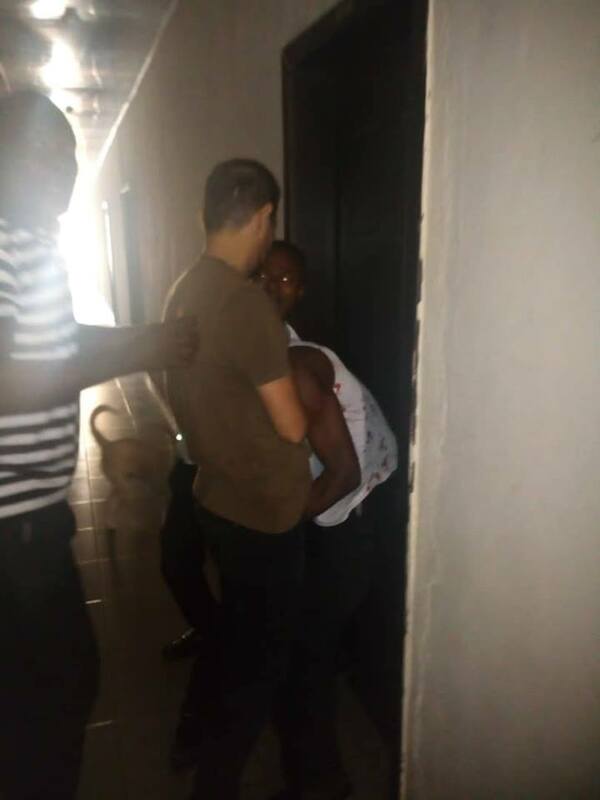 It was scopped that the victim who is seeking justice over the alleged brutality by his boss, is being threatened with sack and denial of benefits at his place of work. According to Abdulmumin, the Turkish boss has fled the country to evade justice.